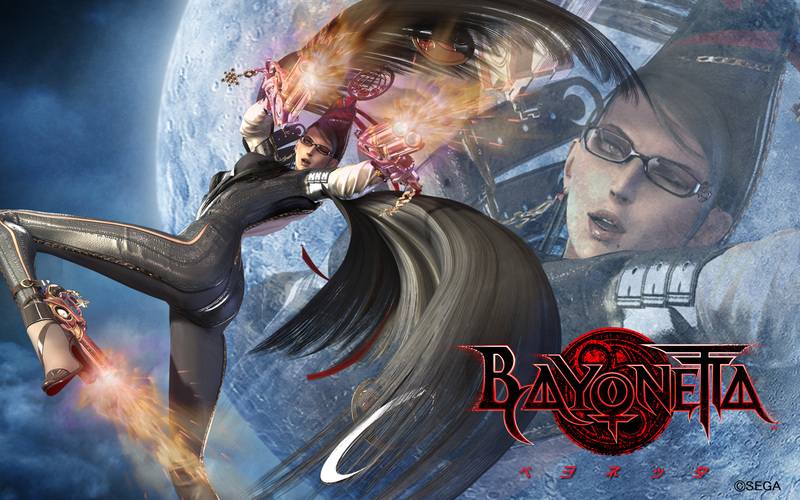 Last week, Bayonetta has finally been released on Steam, and it seems like PC players were starved for some good character action game, judging from how well the game developed by Platinum Games is selling. According to the data found on Steam Spy, Bayonetta sold over 100.000 copies on Steam in just a single week of availability, an excellent result considering the game has been originally released a few years ago on consoles. With the game doing so well, Platinum Games may consider releasing more ports on Steam such as Vanquish, which would probably do well with the PC audience. While the PC port of Bayonetta is solid enough, there are still some issues that have yet to be fixed. Last week, user Jackfuste released a fix for letterboxing for resolutions other than 16:9 as well as another fix which centers the HUD, improving the experience considerably for several users.